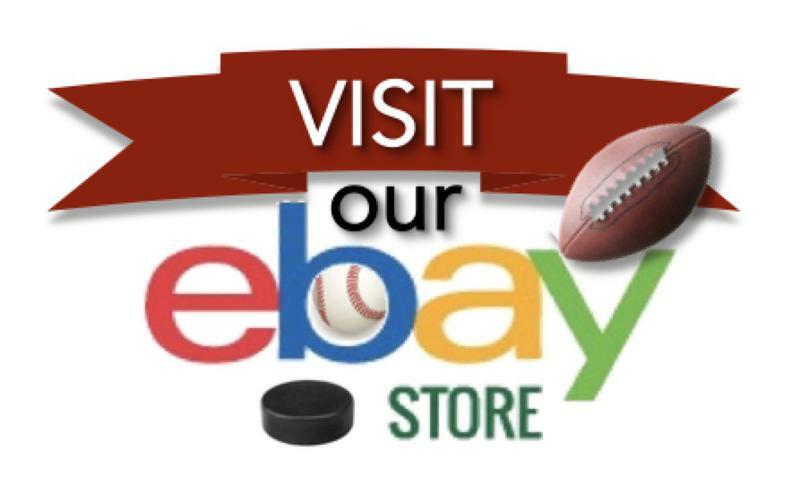 Come see the MIDWEST's best Sports Memorabilia store! Only get your autographs & memorabilia from a name you can trust! memorabilia. 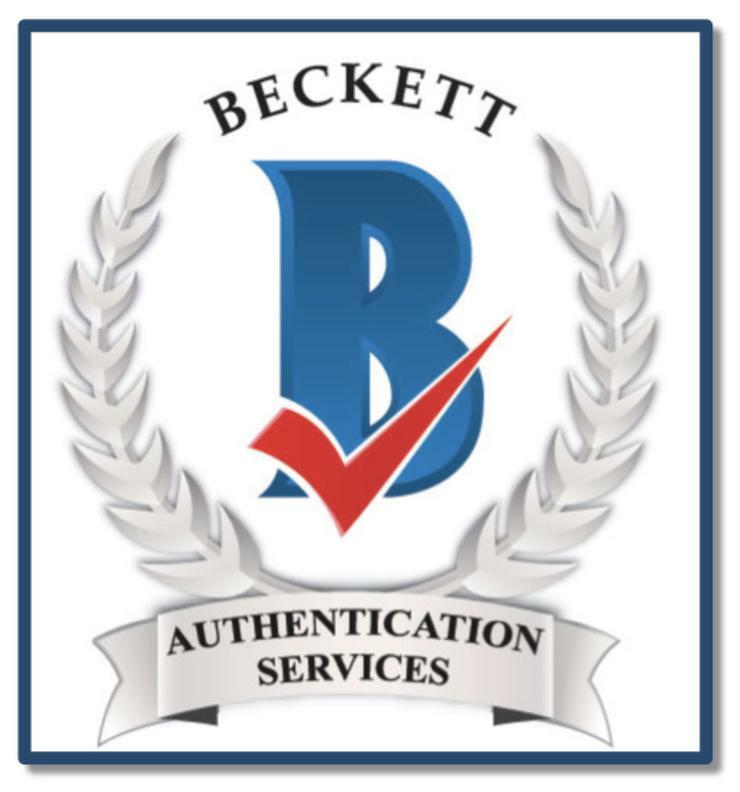 We're the name St. Louis sports collectors trust for autographs & memorabilia! In addition, we feature today's leading stars with EXCLUSIVE agreements. The greatest players wearing a uniform in St. Louis today: Vladimir Tarasenko, Yadier Molina, Tommy Pham, Brayden Schenn, Ted Simmons & Kolten Wong to name just a few! When it's Sport Memorabilia in St. Louis you want...you've come to the right place...and a name you can trust! St. Louis Cardinals, St. Louis Blues, St. Louis Rams, and other Hall of Famers & Sports Celebrities! 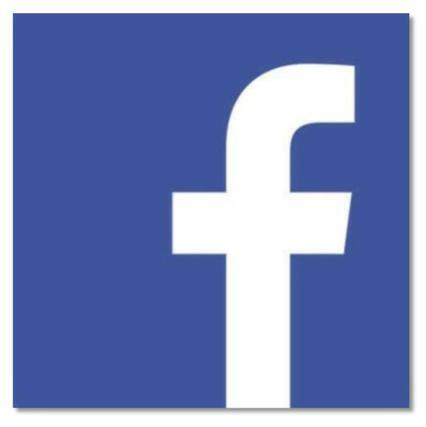 Don't forget to follow us on FACEBOOK for special offers, auctions and updates! The Gathering and Yu-Gi-Oh. We also handle supplies like Ultra Pro & ProMold for Sports cards and gaming. We also carry a large selection of 80's vintage toys and vinyl records. Our customers travel from all over the Midwest to purchase our Autographed Baseballs, Signed MLB Prints, Signed Sports Equipment: Bats, Helmets, Catcher's Masks, Chest Protectors and more! Our Sports Fans travel from a 4 state area: St. Louis, Columbia, Quincy, Champaign, Springfield, Chicago, Indianapolis, Terre Haute, Evansville, Mount Vernon, Carbondale, Marion, Cape Girardeau, Farmington and many more places in Southern Illinois, Indiana, Kentucky & Missouri!